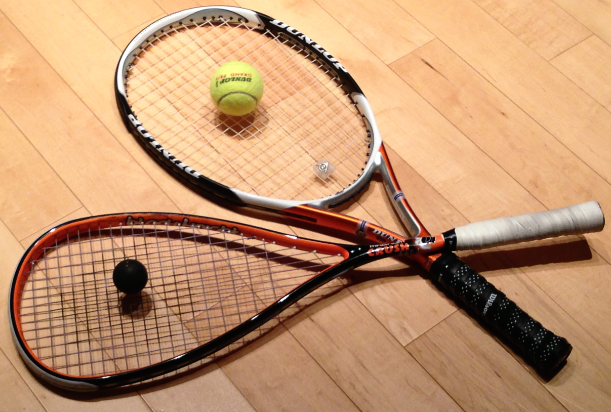 PESHAWAR: Seven Junior Squash players from Peshawar would participate in the U-13, U-15, U-17 and U-19 events of the CMS Bornio Junior Open Squash Championship and Penang (Malaysian) Junior Open Squash Championship to be held in Malaysian cities of Sarawak and Penang from June 20-24 and June 26 July 1, 2018, respectively. Zeeshan Zeb will compete in the U-15 in these events while Khushal Riaz Khan and Hammad Khan in U-17, Noor Zaman, Muhammad Hamza and Muhammad Ammad in U-15 and Yaseen Khattak in U-13 category. Ft Lt Mr. Amer Iqbal of Pakistan Squash Federation would accompany the junior Squash team as manager while Mr. Wazir Khan has been assigned the responsibilities of the coach during this tour. While talking to media, coach Wazir Khan said under the leadership and keen interest of Air Chief Marshal Mujahid Anwar Khan, Shahid Alvi, Qamar Zaman and Tahir Sultan, Pakistan Squash Federation Pakistan is making all efforts to restore the past glory of the country in the field of Squash. Pakistan Squash Federation gives special emphasis to promote and polish the young talent in the field of Squash to provide them opportunities to play in international events. He said that all the players are fully determined and committed to defeat the opponent teams in both these important junior squash championships and in this connection they have completed all of their preparations.